Best-Selling Novelist Paul Maier Loves "Root of All Evil?" Root of All Evil? is an extraordinarily good read. 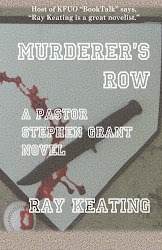 Only Ray Keating could come up with a character like Pastor Stephen Grant. You'll remember him from the first book in his series, Warrior Monk. Grant is a Lutheran minister with a past quite different from that of a typical cleric: special forces, CIA, a man who packs heat as well as packaging the gospel. Oh, and he's also married to the ex-wife of a sleazy U.S. Senator. Happens all the time, right?! As trouble mounts in this page-turner, Grant will need both skills -- martial and theological -- to punish evil and save the good. Even though the Bible says that it's the love of money which is the root of all evil, Grant will find that even a casual appreciation of the U.S. dollar is enough to corrupt church men, government officials, and foreign agents. Yet Grant can also save souls in whatever den of inequity he finds them. 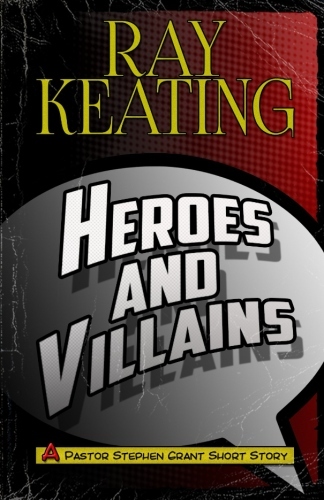 Ray Keating writes brilliantly and convincingly. Violating all rules of physics, he can turn novels of paper into iron magnets that you cannot put down. Get Warrior Monk – as well as Root of All Evil? 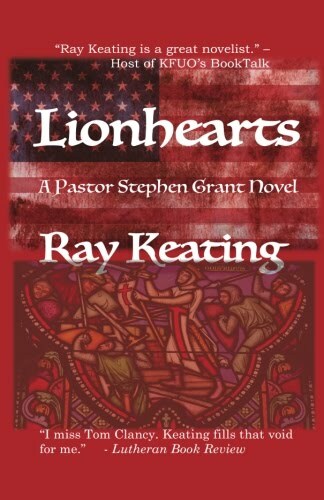 A Pastor Stephen Grant Novel and An Advent for Religious Liberty: A Pastor Stephen Grant Novel – at Amazon.com. 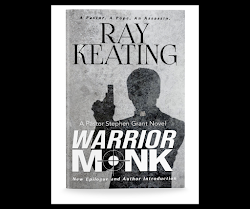 Warrior Monk: A Pastor Stephen Grant Novel has earned an average Amazon.com reviewer rating is 4.2 stars out of 5. Root of All Evil? 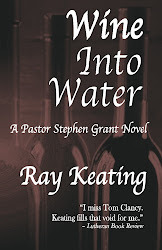 A Pastor Stephen Grant Novel has earned an average Amazon.com reviewer rating is 4.6 stars out of 5. 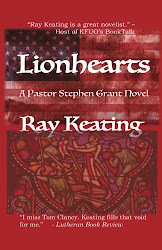 An Advent for Religious Liberty: A Pastor Stephen Grant Novel has earned an average Amazon.com reviewer rating is 4.2 stars out of 5. 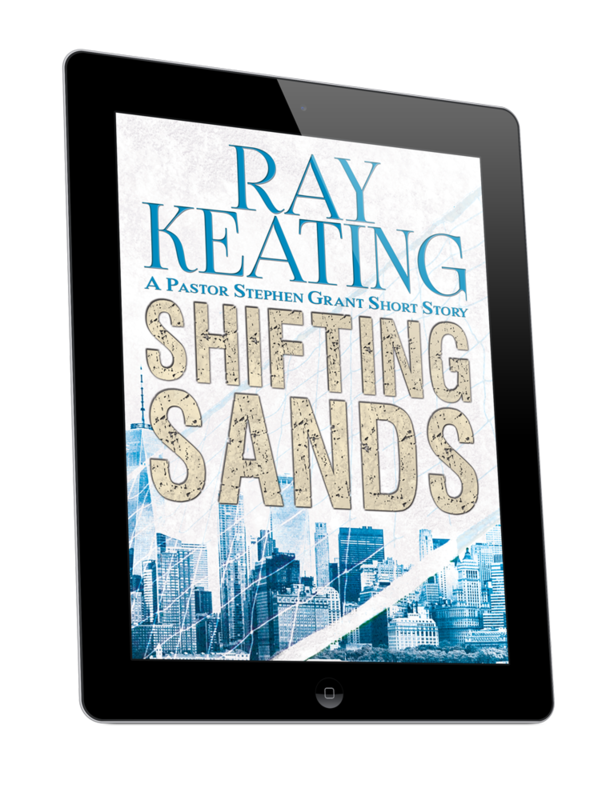 Long Island, NY – Novelist Ray Keating not only pens Christian thrillers that take readers on exciting rides, but he manages to weave into those tales a host of issues that speak to and challenge Christianity today. That includes speculation as to who might succeed Benedict XVI as pope for the Roman Catholic Church. 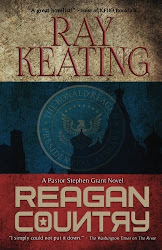 Keating has written three Christian thrillers – WARRIOR MONK: A PASTOR STEPHEN GRANT NOVEL, ROOT OF ALL EVIL? 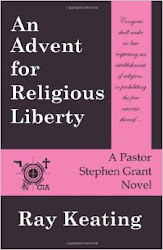 A PASTOR STEPHEN GRANT NOVEL, and AN ADVENT FOR RELIGIOUS LIBERTY: A PASTOR STEPHEN GRANT NOVEL. He is working on his next book. While the novels mix action, intrigue, compelling characters, humor, and mystery, they also touch on issues that will affect the next pope and all of Christianity, including religious liberty, moral relativism, money and the economy, militant secularism, radical Islam, and the role of Holy Scripture. 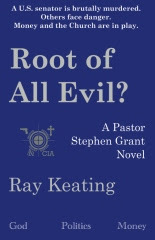 WARRIOR MONK: A PASTOR STEPHEN GRANT NOVEL, ROOT OF ALL EVIL? 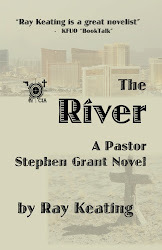 A PASTOR STEPHEN GRANT NOVEL, and AN ADVENT FOR RELIGIOUS LIBERTY: A PASTOR STEPHEN GRANT NOVEL are available at Amazon.com. 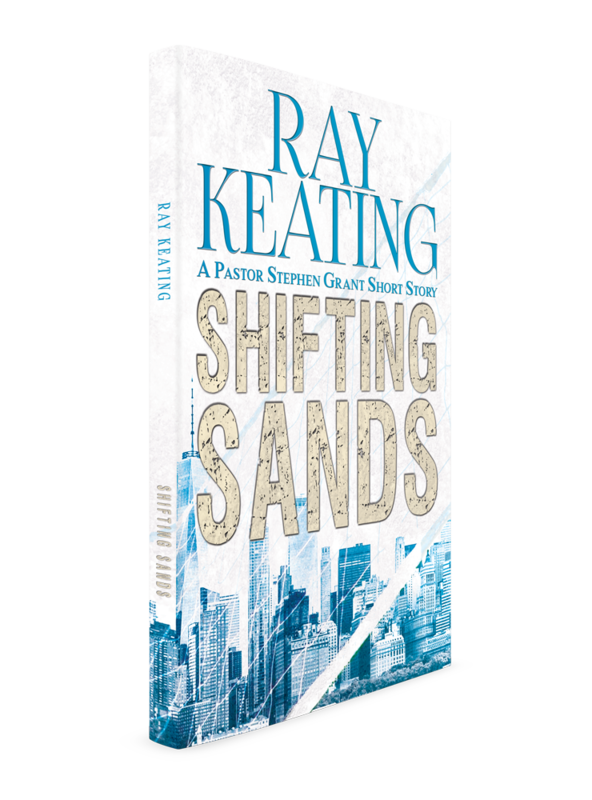 In addition to being a novelist, Keating is a newspaper columnist with the Dolan Company and formerly with Newsday, an economist, an entrepreneur and an adjunct college professor.